Privacy in the heart of Cataumet Village! 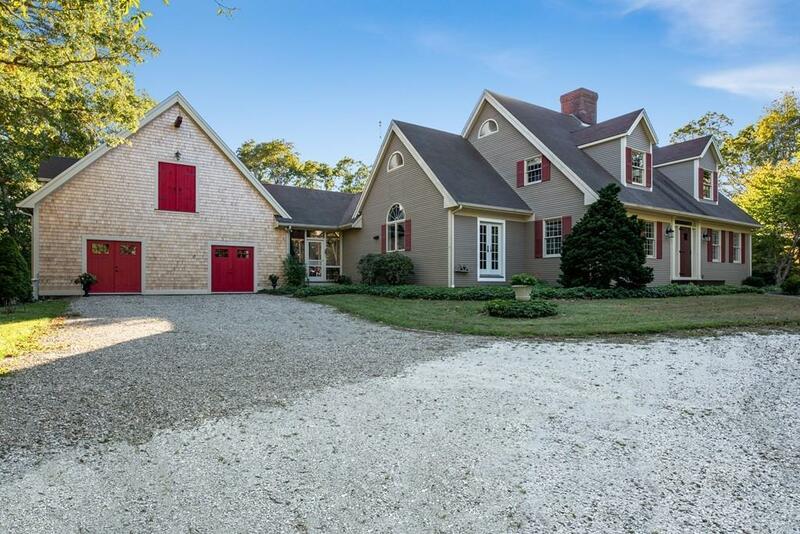 Spacious custom built home situated on 4+ acres. Gorgeous kitchen with many upgrades and sparkling hardwood floor. Huge dining living room area with a wood burning fireplace. Large first floor master bedroom. Beautiful first floor bath with oversize jacuzzi. Den/living room on the first floor along with a half bath. 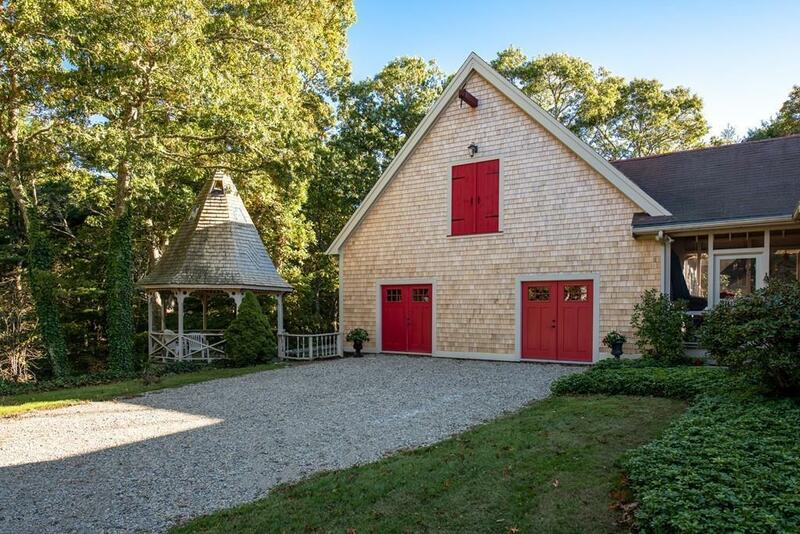 Two additional generous bedrooms on the second floor along with a full bath. Spacious screened porch for entertaining overlooking the patio area in the backyard with a scenic waterfall. All house generator. Massive heated garage/workshop area with a second floor. New 4 bedroom septic system being installed. Potential subdivision of this 4 acre parcel. Close to Parker's Boat Yard, Kingman Yacht Center, Chart Room. bike path and conservation lands. 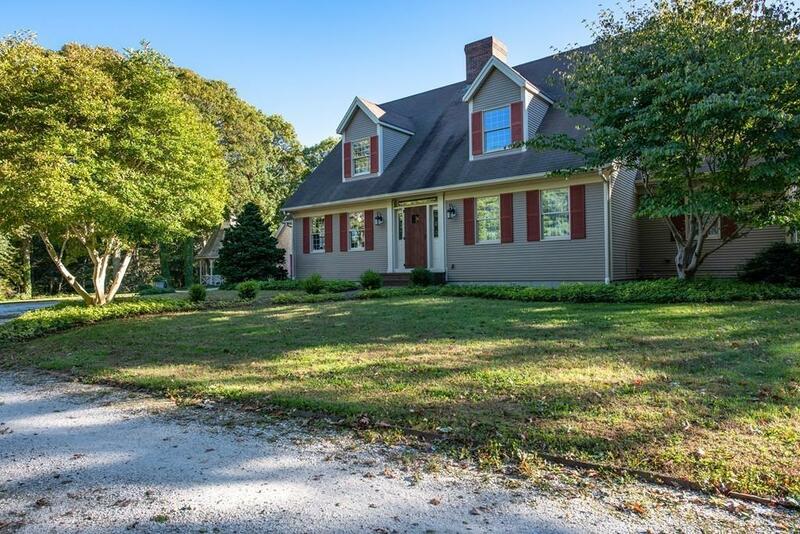 Listing courtesy of Stephen Rudy of Kinlin Grover North Falmouth. 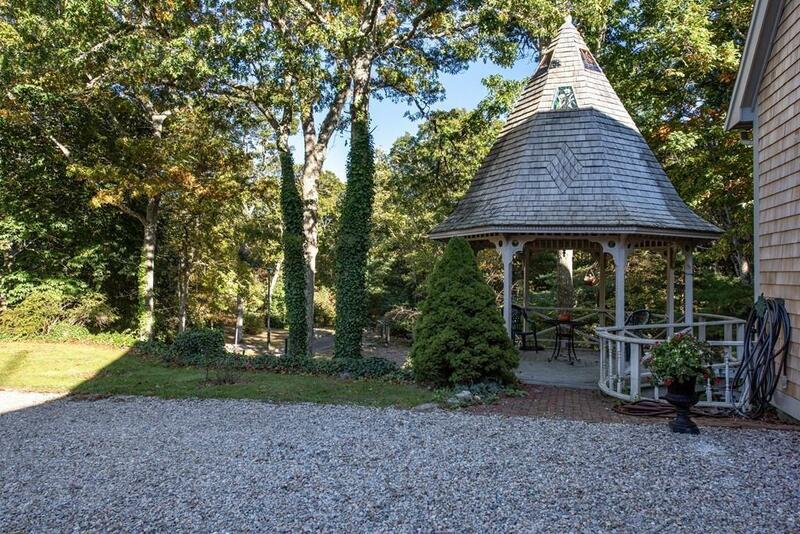 Listing provided courtesy of Stephen Rudy of Kinlin Grover North Falmouth.